Do difficult situations with others make you feel stressed? Would you like to know how to reach out and support someone more effectively? 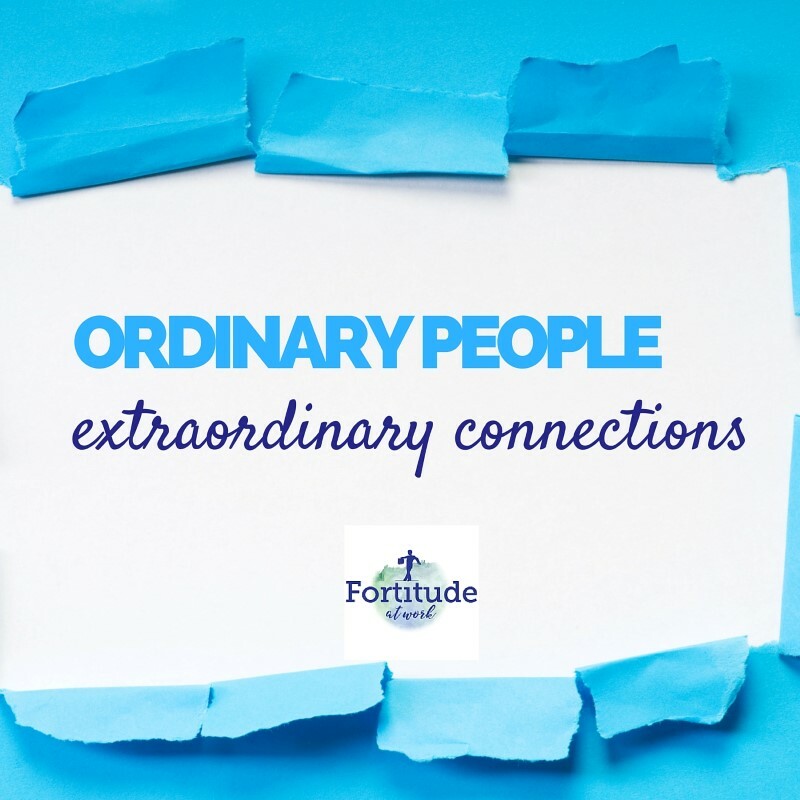 Subscribe to our weekly podcast – Ordinary People Extraordinary Connections. Each week John and I tackle a difficult emotion and discuss how you can manage it for yourself and others. After all, life (and business!) is about connecting with others and this podcast is all about making that easy. Iphone – download the podcast app then search for the title and subscribe. Android phone – download a podcast app like Stitcher or Podcast Addict then search for the title and subscribe.